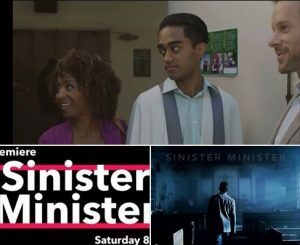 Sophia Thomas as Carol in new LIFETIME-TV movie teaser for SINISTER MINISTER! *Premieres on LIFETIME, SUN MAY 28 @ 8P/PST. 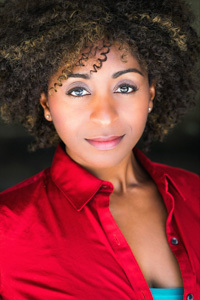 Sophia Thomas as Carol in LIFETIME’S “Sinister Minister” directed by Jose Montesinos premieres 5/13 @ 8PM/PST!! 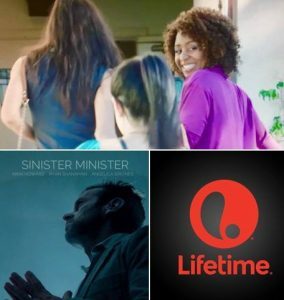 I’ll be on #LIFETIME starring as Carol in #SinisterMinister directed by Jose Montesinos on Sun, 5/28 8P/PST! !